writing research paper, Macmillan Education. 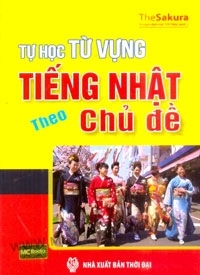 Tác giả: Zemach D.E & Broudy D.
Expanding Tactics for Listening 2nd Edition- Students’ Book , Oxford University Press. 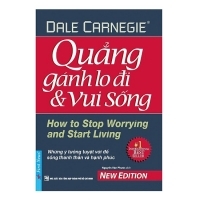 Tác giả: Richards J. C.
All Clear- Listening and Speaking, Thomson Heinle. 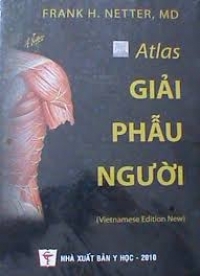 Tác giả: Fragiadakis H. K .
Basic Tactics for Listening 2nd Edition, Oxford University Press. 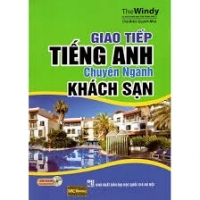 Tác giả: Richards. J. C.
Listening Stratergies for the IELTS test, (299). Cambridge English IELTS 9 with answers, Authentic Examination Paper from Cambridge ESOL, (165). Complete for IELTS Band 4-5 Students’ book with answers, Cambridge University Press (165). Tác giả: Slater, S., Millen, D. & Tyrie, P.
Tác giả: Scovel, D., Pastellas, V. & Knobel, M.
Real Listening and Speaking 2, Cambridge University Press. 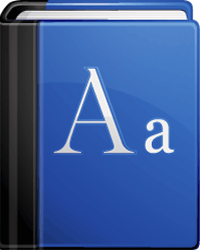 Test Your Vocabulary 2, Pearson Education Limited.